Background to becoming a teacher! The average working hours for a teacher are typical school day hours. They do take time on the weekends to grade papers or plan lesson plans. Teachers work in private or public schools. Most school's require teachers to have a Bachelor's degree and most school's also like teachers to be state-issued certification or license. Audiologists, Childcare Workers, Occupational Therapists, and Recreational Therapists. See where students are struggling. 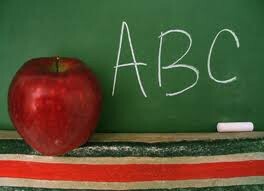 The annual wage for special education teacher was 53,220 in May of 2010. Special education teachers that work with high school student tend to make more than the average Special Ed teacher at the middle school level or preschool/kindergarten. 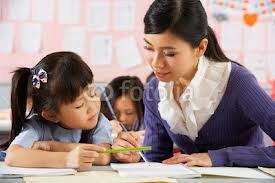 A Special Education teachers job is to mentor the children's learning ways. Develop different ways for certain children to help them comprehend information better.